There are literally thousands of plugins you can choose from for your WordPress website. But it doesn’t mean you should go and install every plugin out there that catches your fancy. That’s just going to slow your website down especially when you get plugins conflicting with each other. 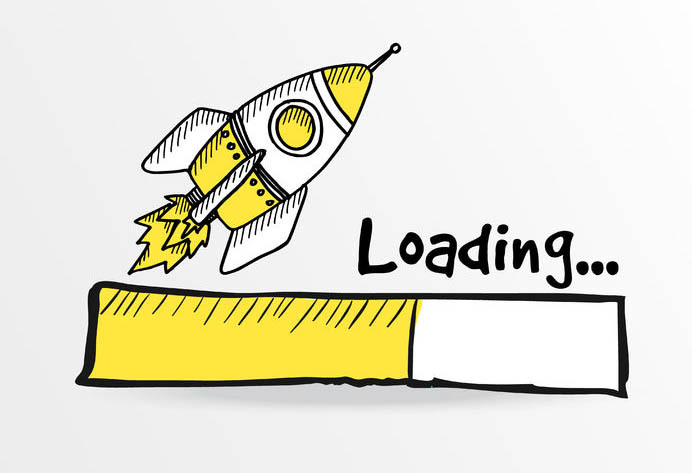 A caching plugin will help your site load faster since your server won’t be serving your website files everytime someone lands on your site. Your plugin will help minimize your server’s workload. Lazy loading basically means not loading your entire website all at once. If you’ve got long articles peppered with images and video, your site will be slower than normal. That’s because your server has to send all the files at once. With a lazy loading plugin, however, your browser will only show above-the-fold content first. The rest of your website will be only shown when your visitor scrolls down the page. This effectively helps save bandwidth as well as speed up your site in the process. If you upload lots of images to your site, then you can certainly benefit from an image compression plugin. For best results, however, it’s best if you resize your photos first to make it optimized for the web. You’re free to download and test the different plugins mentioned in this list, however, make sure you only choose one from each category and delete the rest, so you don’t slow your site down!